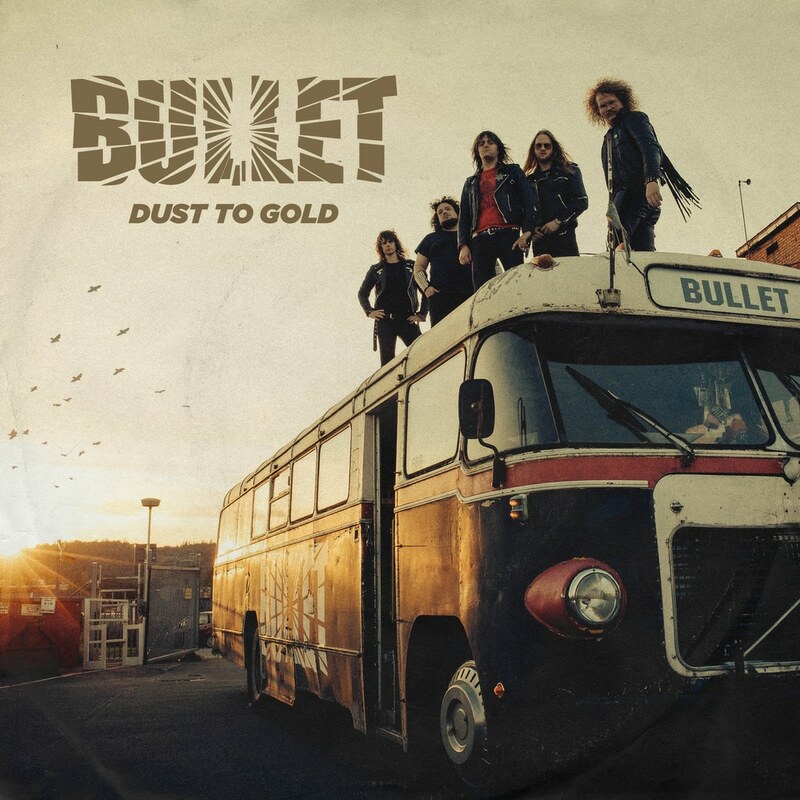 Swedish metal band sings about freedom and about touring in the lyrics on their album Dust in the Gold. Although only consisting of five members, this group has a massive sound that captivates audiences showcases their intensity and passion for the music they create. "Our new songs are about life on the road, about freedom, adventure and the endless fun that passionate metal bands have."